The Mars Society is pleased to announce that Dr. Robert Pappalardo, a Project Scientist in JPL’s Planetary Science Division, will provide an update about NASA’s Europa Clipper mission during the 20th Annual International Mars Society Convention, scheduled for September 7-10, 2017 at the University of California Irvine. 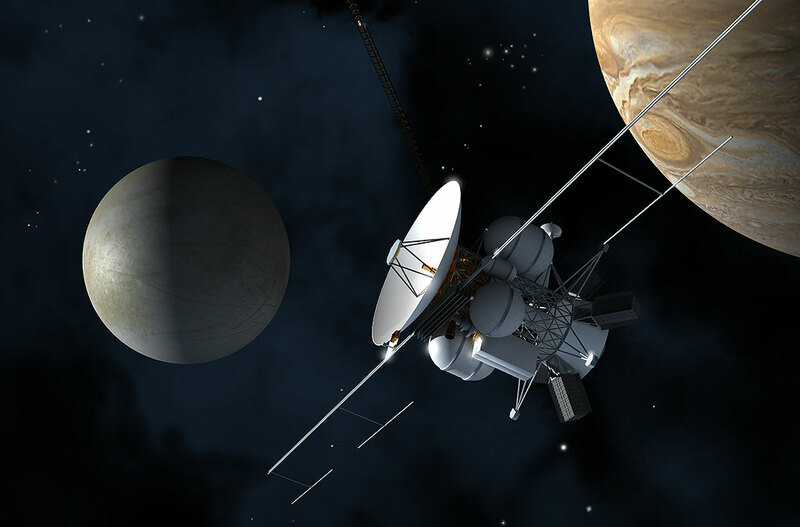 Due for launch in the 2020’s, the Europa Clipper mission will place a spacecraft in orbit around Jupiter in order to perform a detailed investigation of the giant planet's moon Europa - a world that shows strong evidence for an ocean of liquid water beneath its icy crust and which could host conditions favorable for life. Dr. Pappalardo’s research focuses on processes that have shaped the icy satellite moons of the outer solar system, especially Europa, the nature, origin and evolution of bright grooved terrain on Jupiter’s moon Ganymede and the geological implications of geyser-like activity on Saturn’s moon Enceladus. Prior to joining JPL in 2006, Dr. Pappalardo served as an Assistant Professor of Planetary Science at the University of Colorado Boulder’s Astrophysical & Planetary Science Department. For more details about the 2017 Mars Society Convention, including registration information for the four-day convention and evening banquet, please visit our web site (www.marssociety.org). The full 2017 speaker schedule will be posted online in the near future.